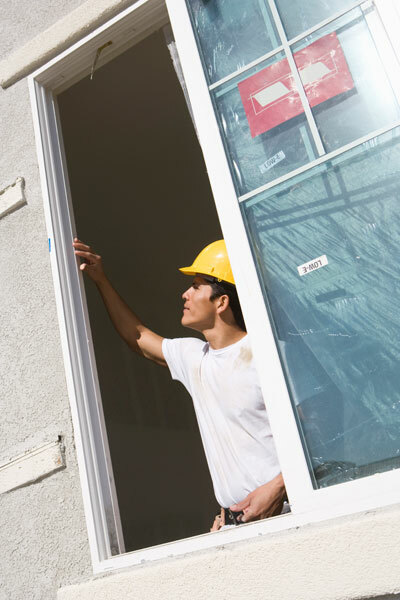 At Window and Door, we offer a guaranteed and safe solution to your window repair needs. Our team of experts is fully-trained and insured to provide you the best service in repair. With an average of 5-10 years, our tea is known for the quality of workmanship and reliability to get the job done right. Here at Window and Door, we believe in exceptional quality and service workmanship. If you are looking for Service in the Phoenix Area try Valleywide Glass LLC. 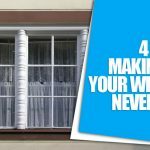 Whether you need single or dual pane windows then you have come to the right place. We can change out and replace all types of glass from bronze, gray, laminated, tempered, and even custom obscure glass. If you are not located in the Tucson area you can still get quality glass services in your area. For Windows and Doors the best place to find glass companies around your location would be http://www.glasscompanynearme.com There you should be able to find all the different glass services that you may need. Scheduling with us is easy. For all types of home repairs like windows, glass doors, patio doors, shower doors customers can contact us. With a simple phone call, we can prepare your services on the same day. In most cases, we can provide an estimate over the phone. 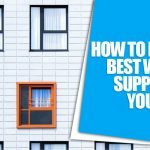 Window and Door is sure to arrive during the scheduled appointment and will review the task with you to confirm the required hours needed to complete the project. If the job requires more than one expert, an additional technician will be sent right away. We are happy to work with any other materials you want to supply. From paint to light bubbles and kitchen tiles, anything that is needed to complete the job. We have partners in many construction industries from Bathroom Remodels to New Kitchen Renovations. Glass companies work with all types of contractors. Whether you need a glass backsplash for your kitchen or a custom glass shower door glazing contractors are available to work with all general home improvement companies. Our services are priced at an hourly rate. This benefits our customers as they will only pay for the time required to complete the job wither than each service. We provide 100% customer guarantee. If you are left unsatisfied with the job performed, we will be sure to return and fix the problem. Established in 1997, Window and Door offers complete window repair services for Residential, Commercial, and Automotive based in Tucson, Arizona.